June 16th in Wordpress Plugins by Wordpress Jedi . Having the best content in your market does not necessarily mean that your site will be a success. You will also have to work hard on building a solid community and gaining loyal readers. Keeping your new visitors on your website for longer would also help. 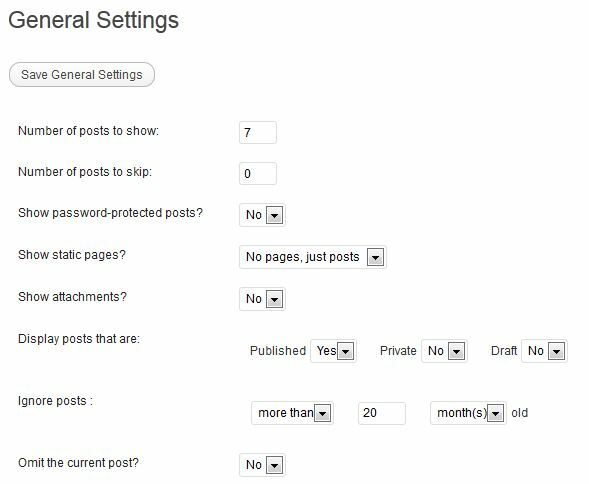 Adding a related posts section to each and every post is a good way to retain your visitors for longer. nrelate Related Content: it analyzes your website’s content and shows related posts from your site. You have the option to include this after each post or use the appropriate shortcode to add this anywhere. Advertising is also possible with this plugin. Similar Posts: this plugin is dear to my heart. I have been using it on many of my sites for years. It has not been updated for some time. But it still works fine. It works great for small to mid-size websites. Similar Posts could slow things down for large sites though. Yet Another Related Posts Plugin: one of the most popular related posts plugins around. It has a ton of features and offers caching for better performance. This lets you customize how your posts show. The main strength for this plugin is the fact that it is updated on a regular basis. 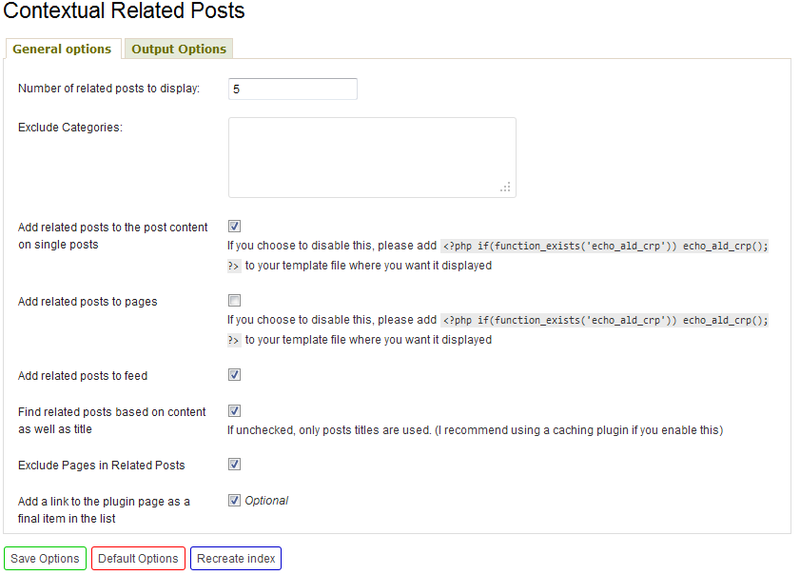 Contextual Related Posts: displays related posts on your website or in your feed. You won’t have to edit your template to get this to work. Relevancy matching is done based on title and/or content of your posts. Related Posts by Category: a fast plugin that uses post category as the main factor to list similar posts. It is fairly easy to add to your site. It offers thumbnails for posts too. There are a few other decent similar plugins that did not make the list as they either broke during our tests or failed to load up completely. 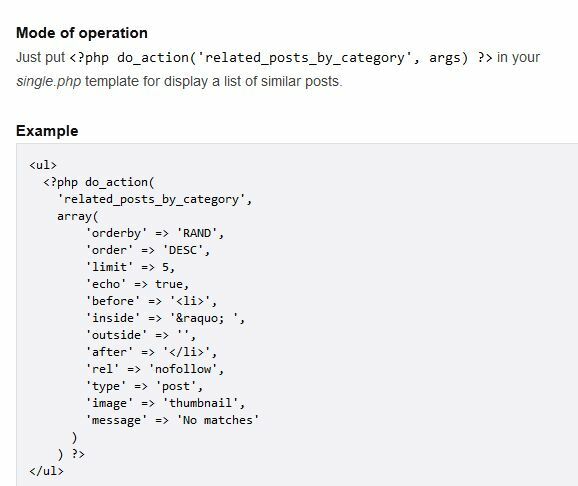 If you need a plugin to show related posts under each and every post, the above scripts are worth checking out. They are not perfect but get the job done. Any suggestions? Please add them below.